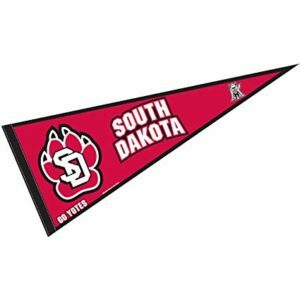 Students from Iowa and several other states will soon be able to pay in-state tuition rates at South Dakota’s public universities. That state’s Board of Regents approved the new policy for the so-called South Dakota Advantage earlier this month. He says 30-percent of students who go to South Dakota end up joining the state’s workforce upon graduation from college. Schieffer says they have some targets to hit with incoming students from Iowa and the others.